We are a family-run business offering high quality workmanship and customer care at great prices. Testimonials are curated by Gary Coyle LTD and are not independently reviewed or verified. 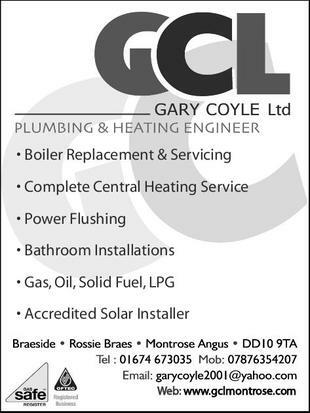 "Fast, efficient, reliable service with top class workmanship and use of the highest quality mater"
"GCL Plumbing and Heating. Fast, efficient and reliable service with top class workmanship and use of the highest quality materials"
"no hesitation of recommending you to any potential clients"
"I wish to commend you on the work you recently carried out on our oil fired boiler. Having put up with a noisy boiler for four years and come to expect this to be the norm, since it was regularly serviced by two engineers, we are most surprised at how quietly it now runs. I was impressed by your diligent way you approached the problem, stripping the boiler down, inspecting all parts, reassembling correctly and identifying faults. When re-assembled conducting a flue gas analysis and temperature report. 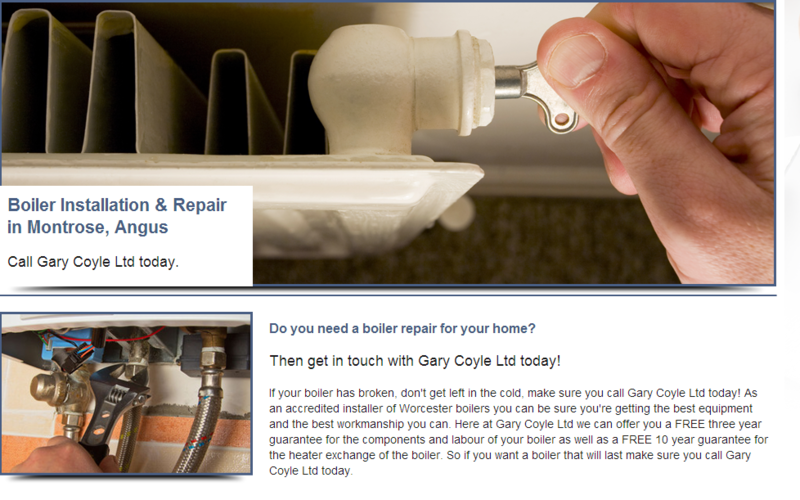 In future I wish you to carry out all servicing of the boiler and would have no hesitation of recommending you to any potential clients"
"His recommendations were honest and spot on with itemised lists of expenditure and competitive rates"
"What can we say, after having loads of problems in our bathroom and giving up hope on finding a competent plumber and having a working shower Mr Coyle was recommended to us, he explained the problem step by step and did an excellent job in putting the previous plumbers botched job to rights, and because he did such an excellent job we asked him to totally refit our old en suite shower room as well, which was no mean feat as the walls where very damp under the old tiles, he remained upbeat no matter what our old house threw at him. His recommendations were honest and spot on with itemised lists of expenditure and very competitive rates. 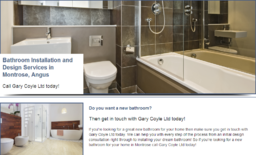 The result is we have a beautiful fully fitted and tiled, state-of-the art en suite that's a pleasure to use and a fully functioning bath/shower room. We cannot recommend him highly enough."